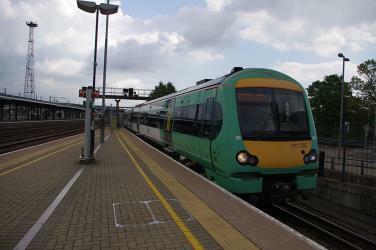 What is the cheapest way to get from Croydon to Dorset? The cheapest way to get from Croydon to Dorset is to drive which costs £21 - £35 and takes 2h 18m. 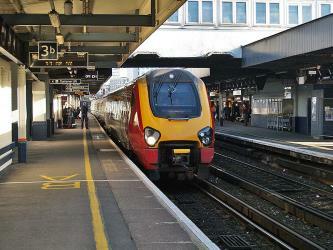 What is the fastest way to get from Croydon to Dorset? 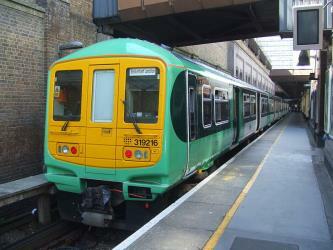 The quickest way to get from Croydon to Dorset is to drive which costs £21 - £35 and takes 2h 18m. How far is it from Croydon to Dorset? The distance between Croydon and Dorset is 107 miles. The road distance is 127.4 miles. 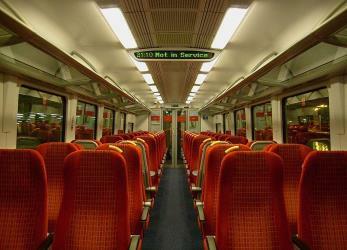 How do I travel from Croydon to Dorset without a car? 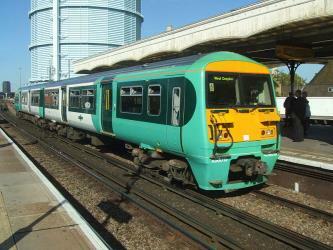 The best way to get from Croydon to Dorset without a car is to train which takes 3h 41m and costs £55 - £85. 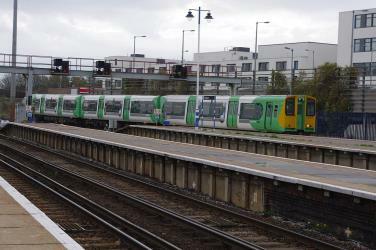 How long does it take to get from Croydon to Dorset? 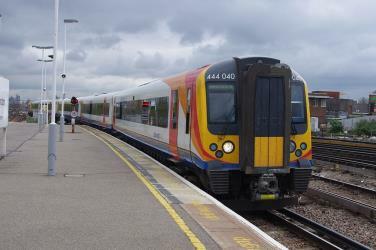 It takes approximately 3h 41m to get from Croydon to Dorset, including transfers. Can I drive from Croydon to Dorset? Yes, the driving distance between Croydon to Dorset is 127 miles. It takes approximately 2h 18m to drive from Croydon to Dorset. Where can I stay near Dorset? There are 835+ hotels available in Dorset. Prices start at £63 per night. 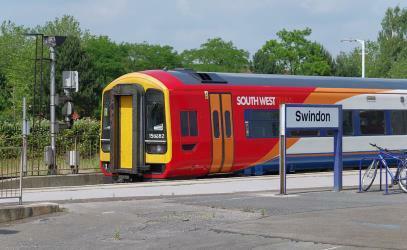 What companies run services between Croydon, England and Dorset, England? 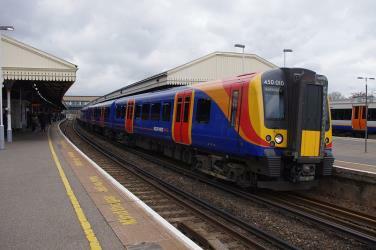 South Western Railway operates a train from Croydon to Dorset hourly. 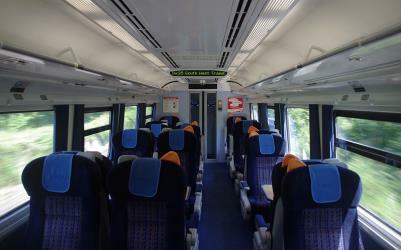 Tickets cost £30 - £50 and the journey takes 2h 28m. The Tank Museum (previously The Bovington Tank Museum) is a collection of armoured fighting vehicles at Bovington Camp in Dorset, South West England. It is about 1 mi north of the village of Wool and 12 mi west of the major port of Poole. The collection traces the history of the tank. With almost 300 vehicles on exhibition from 26 countries it is the largest collection of tanks and the third largest collection of armoured vehicles in the world. It includes Tiger 131, the only working example of a German Tiger I tank and a British First World War Mark I, the world's oldest surviving combat tank. The Monkey World Ape Rescue Centre is a 65 acre ape and monkey sanctuary and rescue centre near Wool, Dorset, England. Thomas Hardy's Cottage, in Higher Bockhampton, Dorset, is a small cob and thatch building that is the birthplace of the English author Thomas Hardy. He was born there in 1840 and lived in the cottage until he was aged 34—during which time he wrote the novels Under the Greenwood Tree (1872) and Far from the Madding Crowd (1874)—when he left home to be married to Emma Gifford. Rome2rio makes travelling from Croydon to Dorset easy. Rome2rio is a door-to-door travel information and booking engine, helping you get to and from any location in the world. 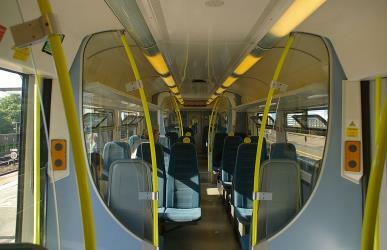 Find all the transport options for your trip from Croydon to Dorset right here. Rome2rio displays up to date schedules, route maps, journey times and estimated fares from relevant transport operators, ensuring you can make an informed decision about which option will suit you best. Rome2rio also offers online bookings for selected operators, making reservations easy and straightforward.